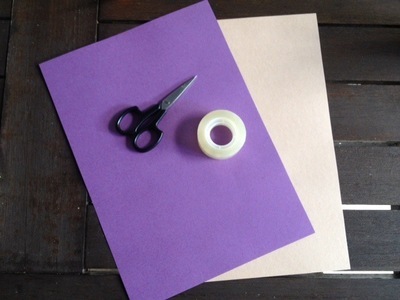 Share your craft ideas for a share of the ad revenue. Click on Write For Us. 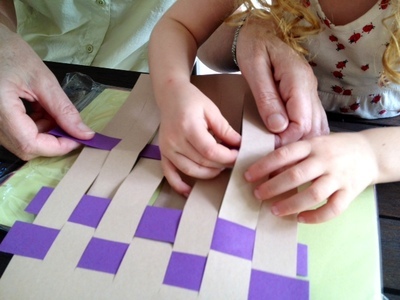 Create your own mat by weaving strips of coloured paper. 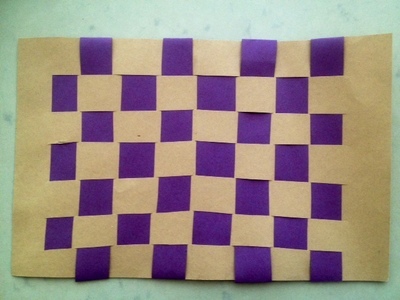 You could use it as a picnic mat for a teddy bear's picnic or laminate it to make your own placemat. 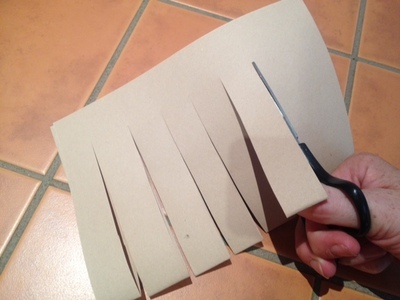 Cut slits in middle of the second sheet of paper leaving a border around the edge of the paper. Make sure you don't cut right to the edge of the paper. 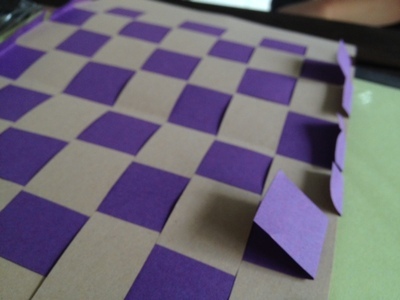 An easy way to do this is to fold a piece of paper in half and cut slits up from the fold towards the paper edges. Then open up your piece of paper again. Feed one of the strips through the slits going under then over then under then over etc. Repeat with a second strip, this time going over the first slit then under then over then under etc. 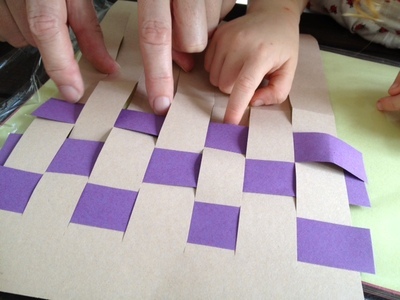 Push the strip carefully up to the top of the paper next to your first strip. 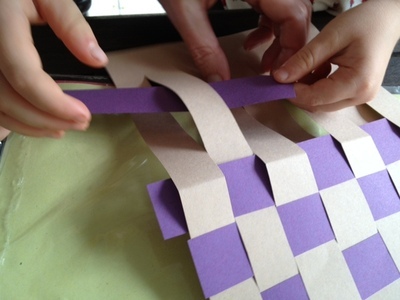 Now bend any of the ends over to the back of the paper and fix with glue or sticky tape. THis ensures that the front of the mat looks neat. Turn over and your mat is now finished. If you want to have a more durable mat, you could laminate it using an A4 laminating pouch and laminating machine. 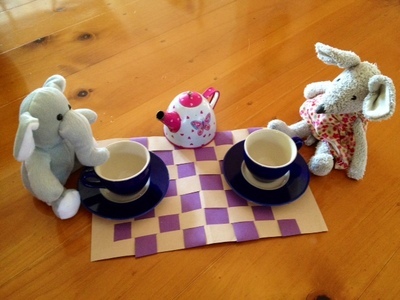 Upload a picture of your teddies enjoying a picnic on your woven paper mat via the comments section. What Does A Baby Wear To Go Swimming?